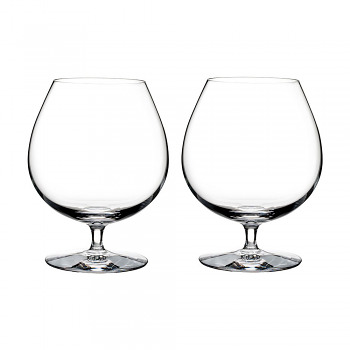 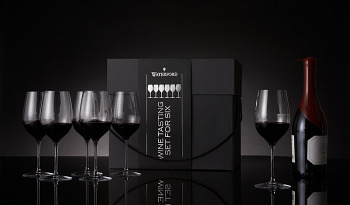 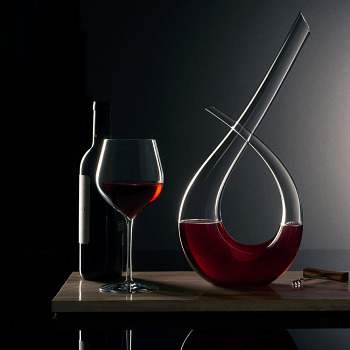 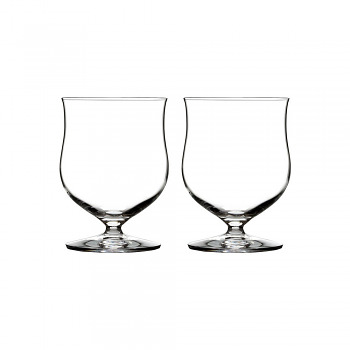 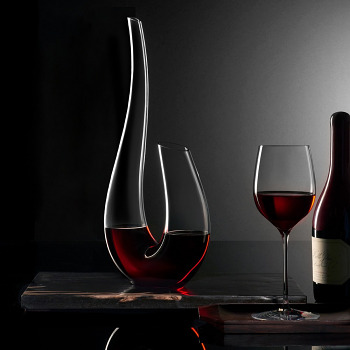 The Waterford Elegance collection is the pinnacle of elite fine wine and spirits enjoyment. 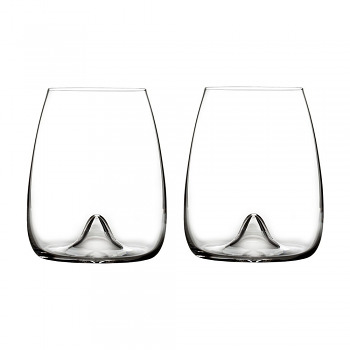 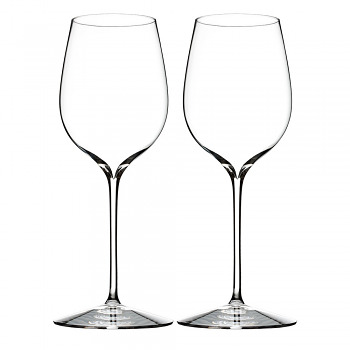 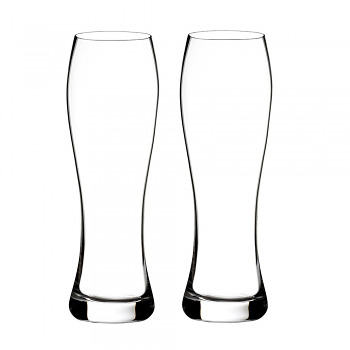 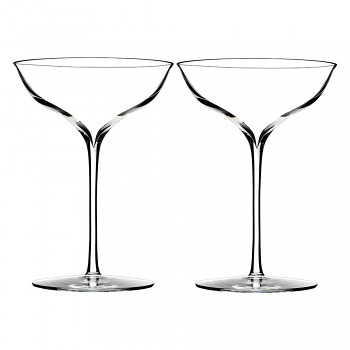 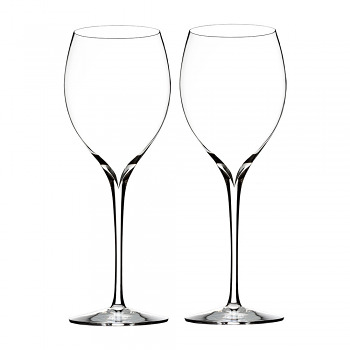 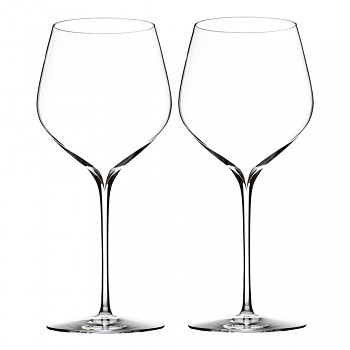 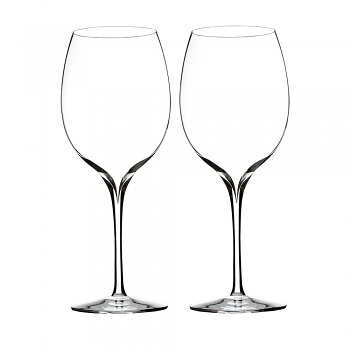 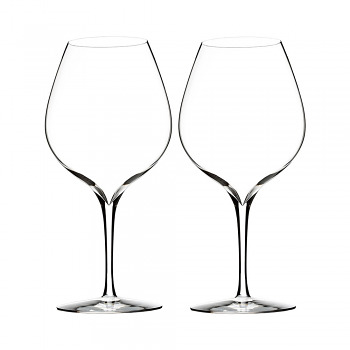 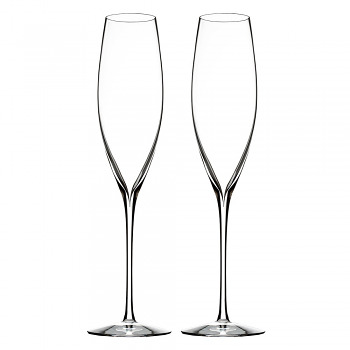 All handmade, crystalline stems is uniquely contemporary in design and deportment, with a clear, delicate bowl, striking deep V plunge, crisp rim, pulled stem and flawlessly modern profile. 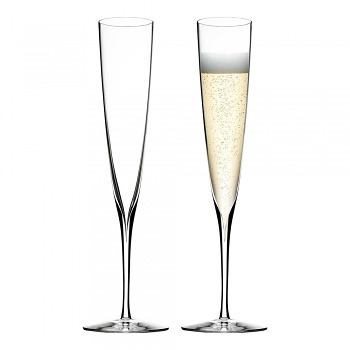 If you love this collection,see also the Elegance Optic collection.